Be Different...Act Normal: Is It Halloween Yet? I am in denial about back to school. Even the sudden increase in temperatures has not gotten me excited for the end of Summer. The only thing I look forward to once school hits is Halloween! Not even the pressure of three birthdays can dampen my love of all things fun and spooky! 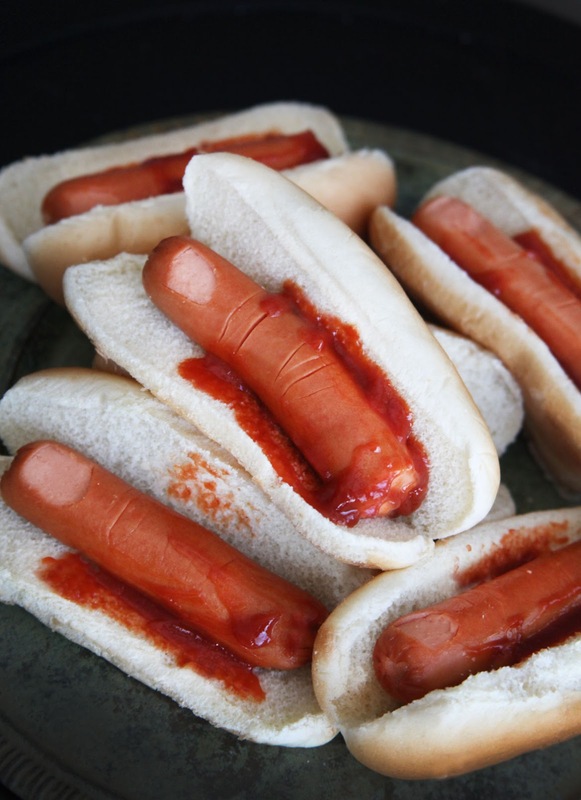 It is probably to early to make these Halloween fingers in a bun hot dogs from Party Tipz, but you can bet your bottom dollar I will be making them come October 1. 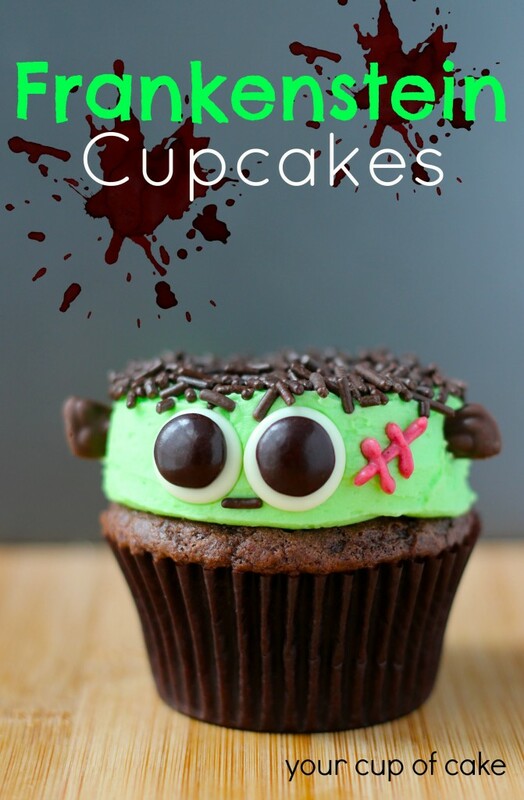 They will be followed up with these cute DIY Frankenstein cupcakes from Cup of Cake. 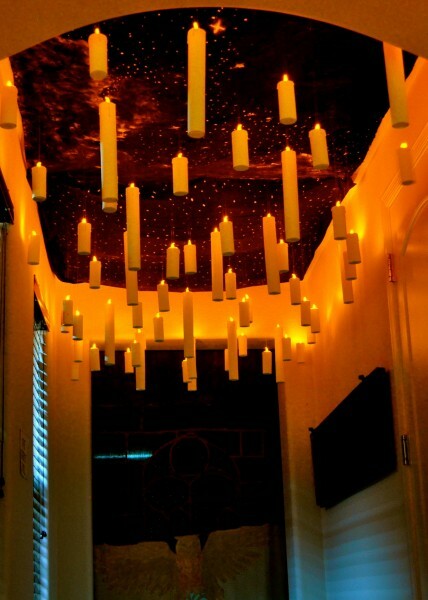 And if sending my youngest to preschool this year buys me enough moments of sanity (or maybe enough insanity) I might try to pull off these floating candles from Eating Bender as part of my Halloween decorations. I am going to start saving paper towel and toilet paper rolls in preparation! Are you excited for Halloween already? I totally understand if it is too early. At least I am not talking about Christmas yet!! I will leave that to the craft stores!